We believe in offering the very best in roofing materials to ensure your project is safe and durable. From trusses to fascias, tiles and everything in between we have the application for you. We love working on projects of all sizes and can cater from large construction projects to small-scale DIY. For larger quantities, we also offer an on-site delivery service to save you time and money. Contact us today to get started on an affordable quote or see how we can help you. 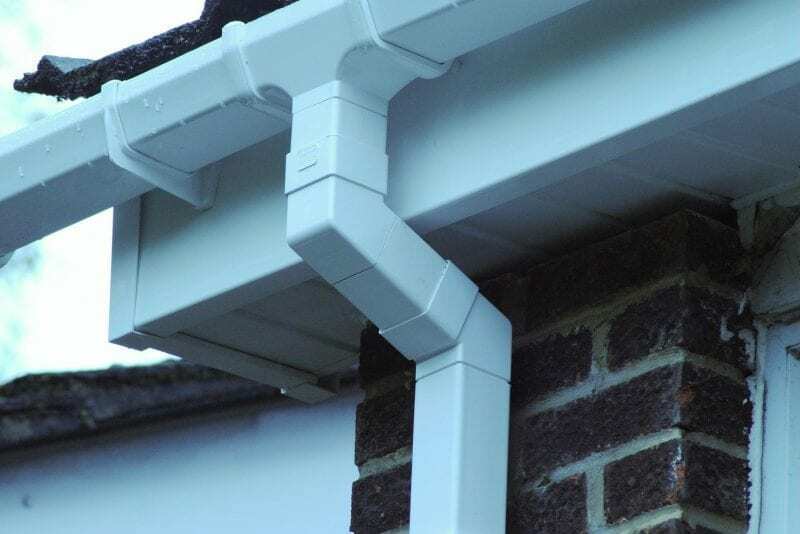 At JTD, we stock a wide range of soffits, fascias and guttering in various styles to suit your needs. From white square fascias to hollow soffits, shiplap cladding, flat multi-boards to window trims in various colours. Our roofline and guttering systems are also second to none and we are proud to have partnered with Brett Martin and Kalsi, two very well respected manufacturers. We offer very competitive prices on all our roofing products, so contact us today for a quote or to find out more about how we can help you. We are able to supply a wide range of roof tiles to suit all style and manner of builds. 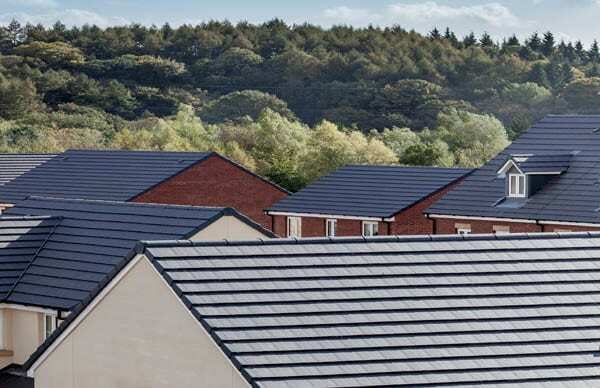 From slate to angle ridge tiles we’ve got you covered with stellar products and even better service. 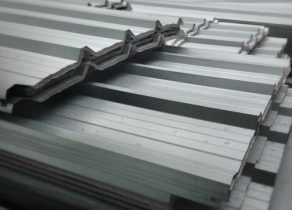 We stock profiled steel roofing sheets which can also be ordered made to measure. This versatile material can be used for everything from garage roofs to garden sheds, industrial buildings and agricultural structures. We have several flat roof solutions including EPDM Rubber various widths cut to size and GRP systems. With such a wide range of products, you can rest assured that your roofing needs will be sorted all under one roof. Contact us now for more information or to get a competitive quote. At JTD we have a selection of breathable roof membranes, underlays and felt to make sure your build stays watertight and safe. We’ve sourced the very best suppliers and are proud to offer a range of products from the likes of the Proctor Group and Chesterfelt. We also offer a bespoke roof truss service to take the hard work out of your project, just send us your working drawings. For more complicated jobs we can even arrange for a representative to visit your site and take measurements. 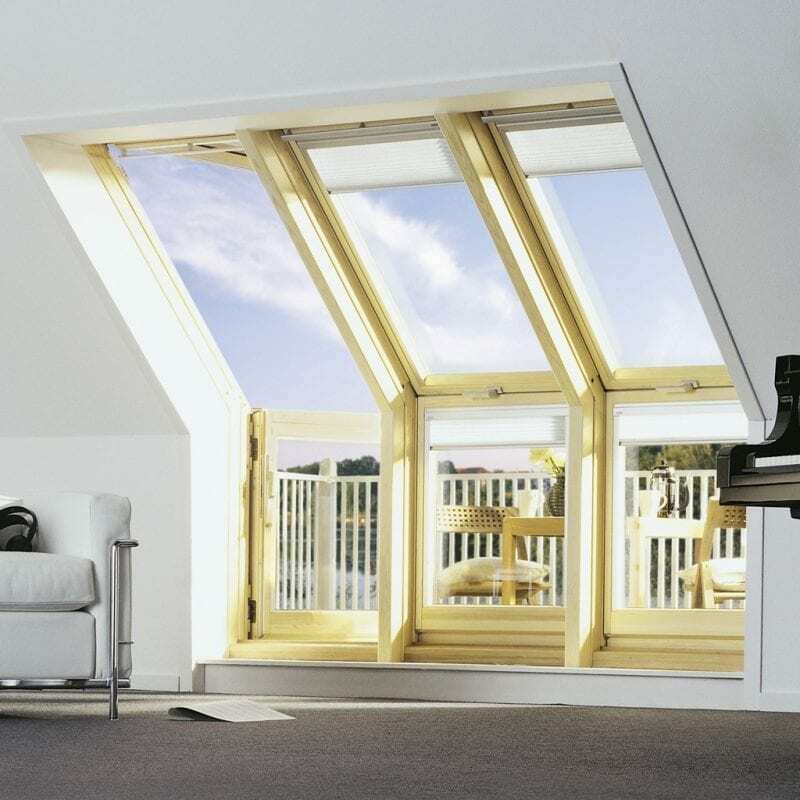 On top of this, we offer a large selection of roof windows to make the most of your loft space. For more information or to get started on a competitive quote call us directly or contact us via our handy contact form. At JTD we have a comprehensive stock of lead flashing. As standard we stock codes 3, 4 and 5 in 3m or 6m lengths and varying widths. 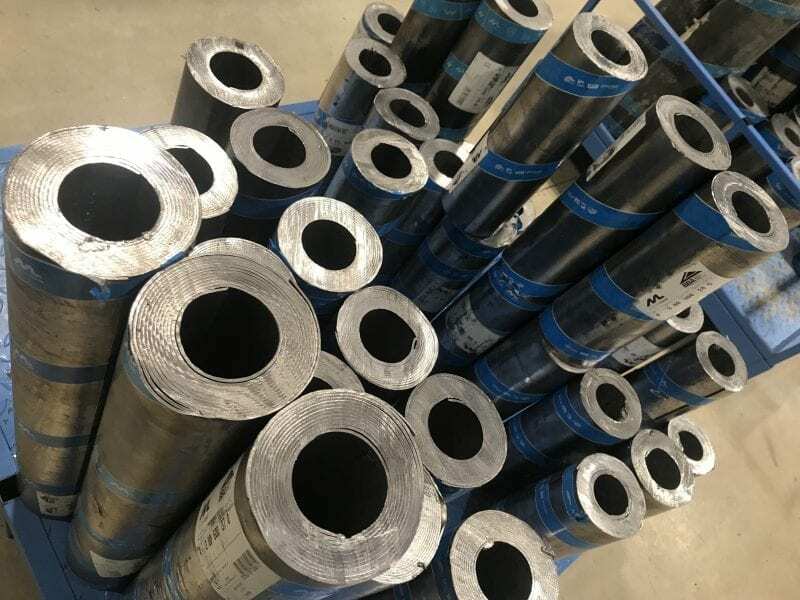 Any non-standard rolls can be ordered for delivery within 2-3 days. We also have a range of useful applications such as lead mate sealant, lead replacement flashings and self-adhesive flashing tape to fulfil all building needs. Contact us today for more information or to get an affordable quote on your lead flashing needs.